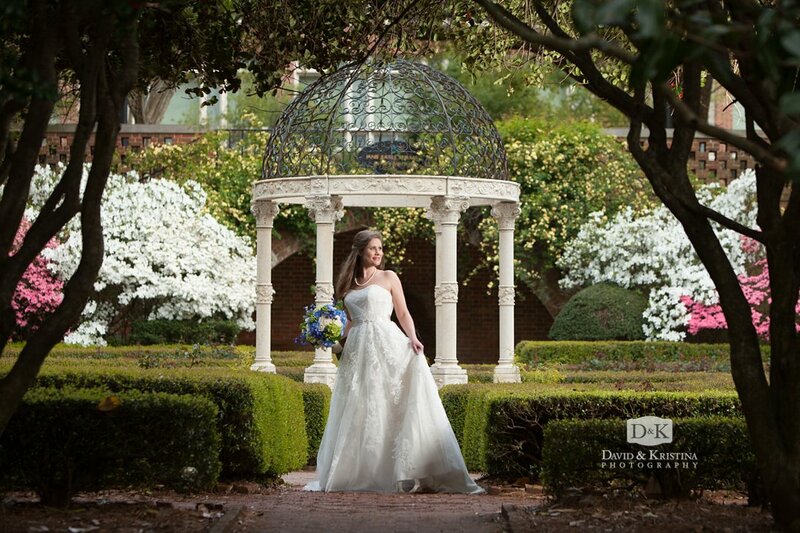 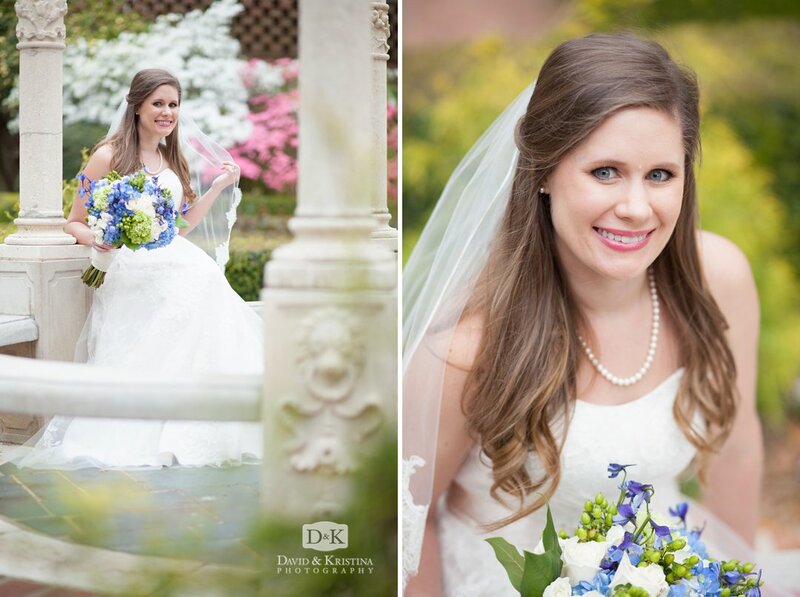 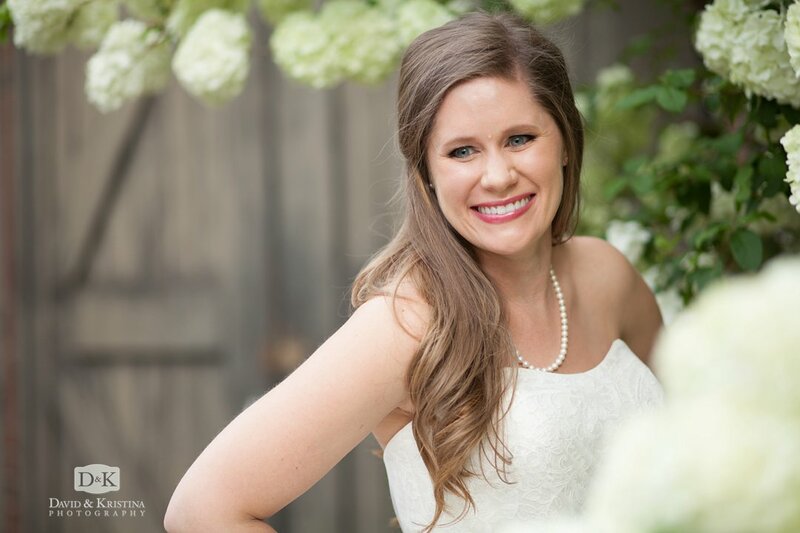 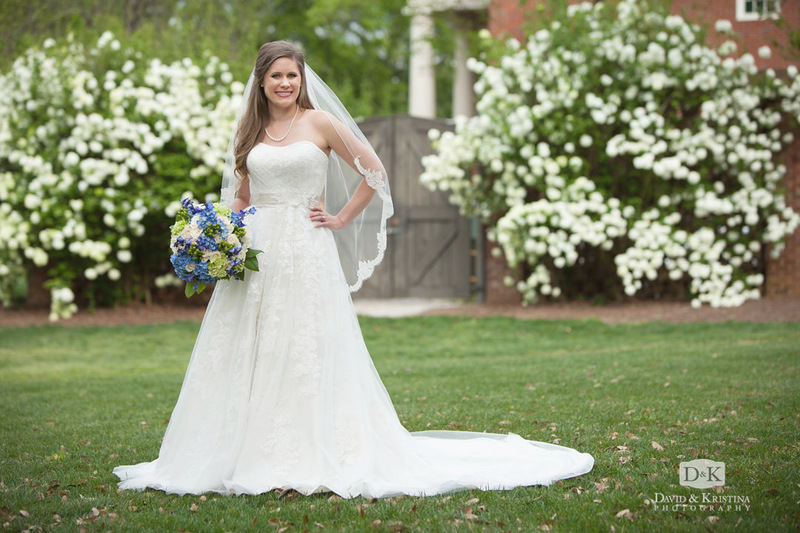 We had a great time with Carrie during her Furman bridal portrait session. 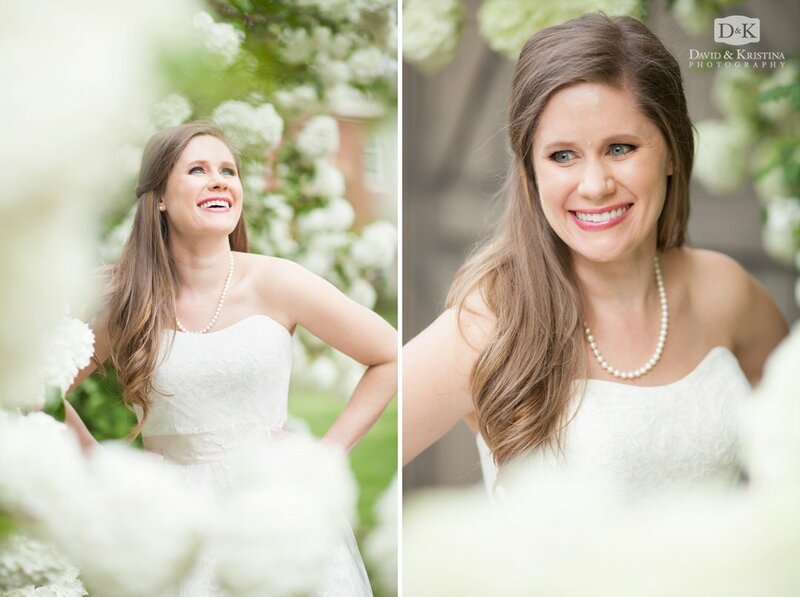 When we came across the snowball bushes, Carrie just HAD to have those in the photos. 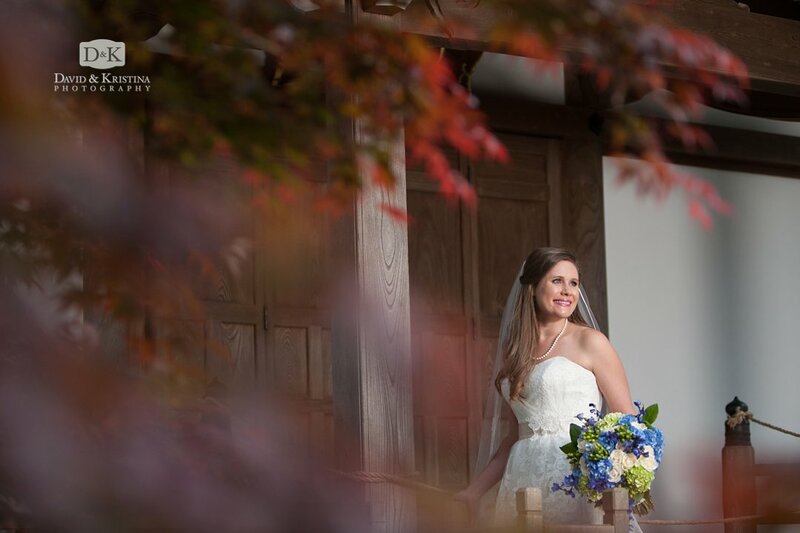 That location turned out to be one of our favorite locations of the day. 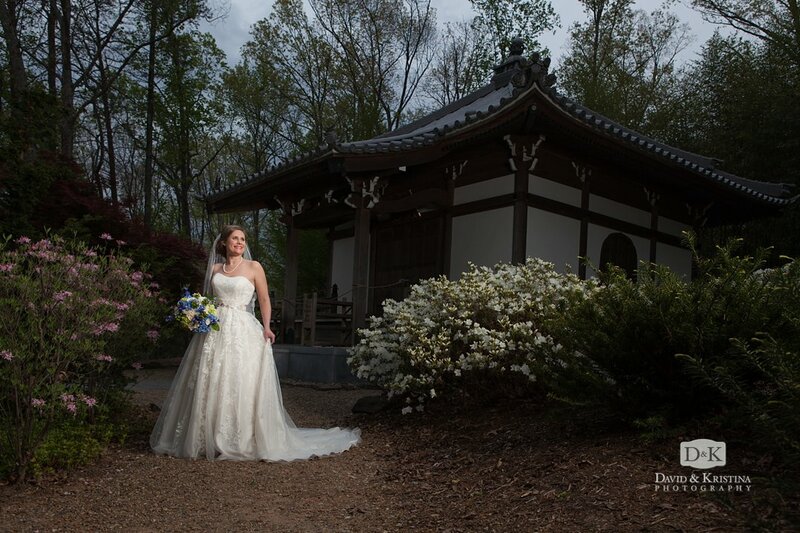 Of course we also got some great photos at the Furman Rose garden as well as the Japanese Hei-Sei-Ji (Place of Peace) just above the Asian garden. 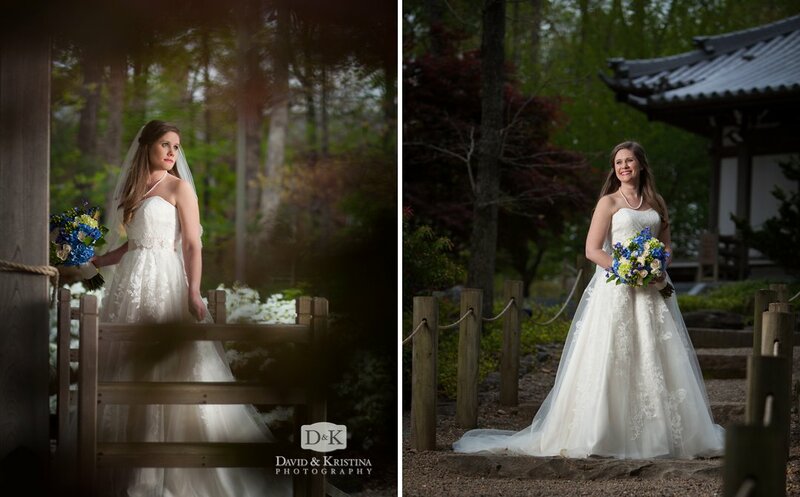 Check out Carrie & Mike’s Wedding at The Cliffs See other bridal portraits.